The new compact 12 Amp Central Station comes with a completely redesigned high performance power unit with 12 amp max. track power. It features adjustable track voltage (14-22 Volt) and adjustable track amperage (4, 7 and 12 Amps). 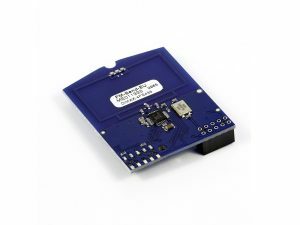 The integrated USB interface allows PC control and automation as well as softwareupdates of the central station and all kinds of connected bus devices. Supports addresses up to 10239, 14,28,128 Speed Steps, parallel and serial operation, F0 to F28 and 99 Binary State functions, atuomatic operation, ect. Based on the large DiMAX 1200Z digital central unit, the compact DiMAX 1210Z central stationt delivers up to 12 amps. Due to the external power supply, the control unit can be used individually for every track width from Z to G. The adjustable output stage (4; 7 and 12 amps) can be optimally adapted to the most varied system sizes. The central unit has an adjustable voltage regulation of 14-22V. 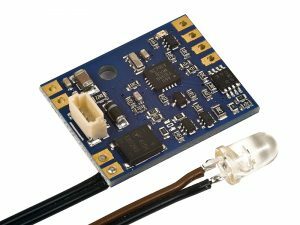 In addition to the control, there is an additional overvoltage limiter as a safety measure. 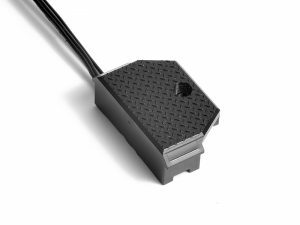 This means that the control unit is now also suitable for indoor use with HO,N or similar track widths. The new MASSOTH® bus protocol is already installed at delivery. Of course, the control panel has a temperature-controlled fan. The PC interface allows the latest firmware updates and function extensions to be directly imported. This means that the head office will always be up to date in the future. A booster interface is integrated. 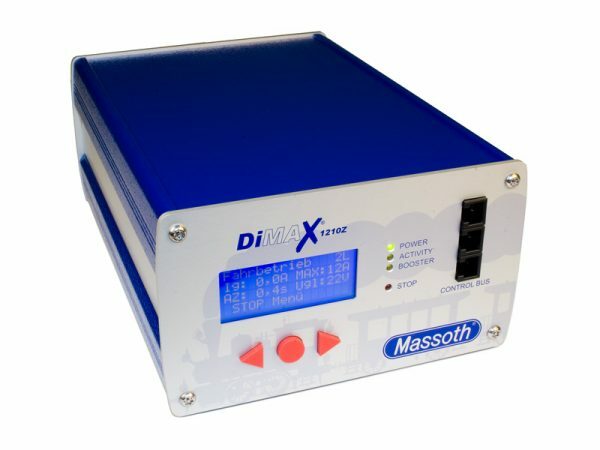 The MASSOTH bus converter can also be used on the DiMAX 1210Z for control via LGB® MZS II control components. 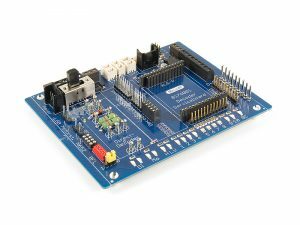 Note: A PC module is required to perform sound/firmware updates on decoders!